Delhi (India), Apr 22 (ANI): A fire broke out in the basement of a shoe factory in Narela area late on Sunday evening. 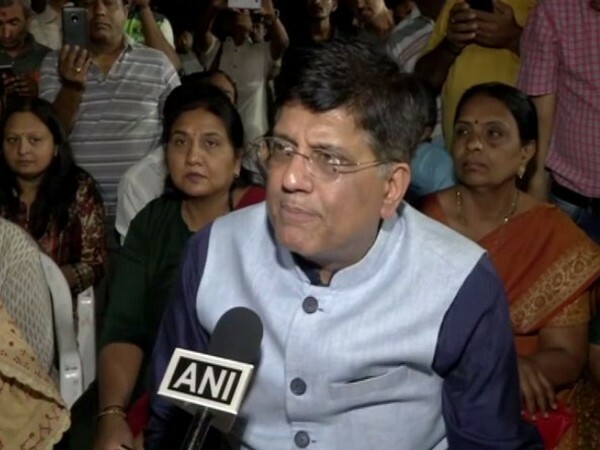 Kendrapara (Odisha) [India], Apr 21 (ANI): Union Minister Piyush Goyal on Sunday said that the BJP is winning with huge margins from Puri, Cuttack and Kendrapada Lok Sabha seats in Odisha. 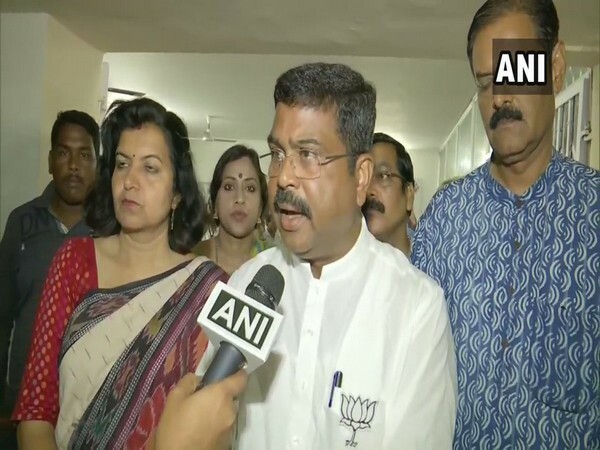 Bhubaneswar (Odisha) [India], Apr 21 (ANI): Union Minister Dharmendra Pradhan on Sunday said that violence is increasing day-by-day in the state.